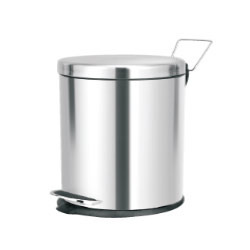 To furnish the diverse requirements of our clients in the best possible manner we are involved in offering an extensive range of Peddle Stainless Steel Dustbins. 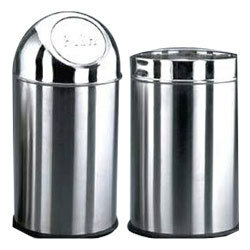 Owing to our rich industry experience; we are manufacturing, supplying and exporting a broad spectrum of Stainless Steel Dustbins. These products are manufactured using finest quality stainless steel that is sourced from most trusted vendors of market. Our range is offered with lid flap and are anti-vandal & pedal operated. Also, these can fit in discretely in small spaces. To furnish the diverse requirements of our clients in the best possible manner we are involved in offering an extensive range of Paper Bin. 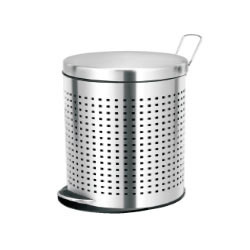 To furnish the diverse requirements of our clients in the best possible manner we are involved in offering an extensive range of Paddle Bin. 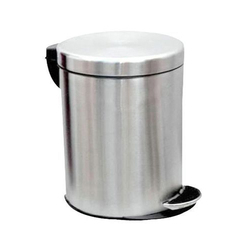 We are among the prestigious organizations engaged in manufacturing, supplying and exporting Guest Room Bin. All these bins are manufactured in tandem with industry laid norms and standards, at our sound infrastructure. 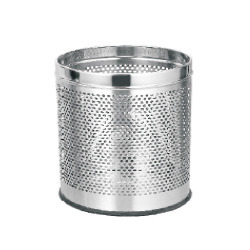 In addition to this, to manufacture these bins, our professionals make sure to utilize high grade material procured from the authentic vendors of the market. 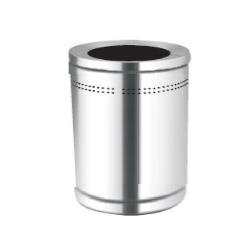 Backed by the profound experience of the industry, we are engaged in manufacturing, supplying and exporting Stainless Steel Peddle Bin. The bins we are offering are manufactured by using quality-approved material and latest machines. Along with this, our professionals make sure to follow the established guidelines of the industry at every stage of production. Our experts examine these bins on different parameters to ensure their flawlessness and then forward for the final dispatch.